The study of Fashion Marketing and Management is an exciting field that opens one up to countless opportunities in the fashion industry. Students learn buying and merchandising practices, conceptualising, advertising and promotional activities. 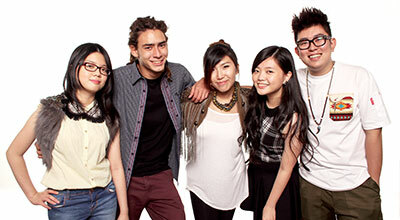 Tailored to blend creative fashion knowledge with a solid grounding in business, marketing and contextual studies.